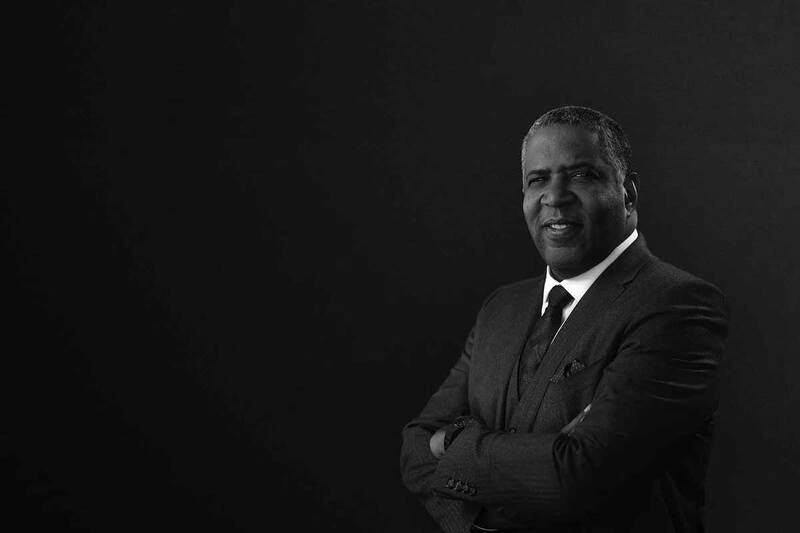 Black Billionaire Robert F. Smith, Just Made Another $3 Billion with Sell to Adobe | Black Enterprise Vista Equity, the private equity firm launched by black billionaire and engineer Robert F. Smith, announced it is selling a cloud-service company it purchased in 2016, Marketo, to Adobe, for $4.7 billion. In May 2016, Vista Equity purchased Marketo for $1.8 billion, reports Forbes. Within three years, Marketo’s revenue grew over $100 million under Smith’s leadership.